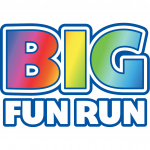 Be a Leeds Big Fun Runner in 2019! 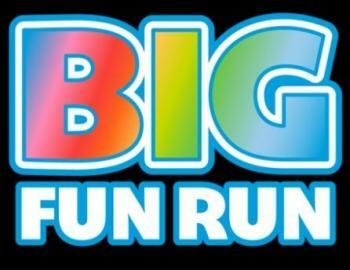 Big Fun Run is a 5k untimed run strictly for FUN where it’s all about relaxed exercise. There’s no times, no pressure, no sweat – just some easy moves and lots of laughs.